Edlets have 1000’s of apartments available for less than 6 months. Both Edinburgh landlords and renters are increasingly letting their flats for less than 6 months, it’s often more simple and lucrative for landlords and guests can rent without all the restrictions of a longer tenancy. We have many people looking for flats for a few months while visiting the city for work or holiday’s or people such as students in-between flats, for whatever reason these guests need accommodation that does not fit with a short assured tenancy. Short lets offer a simpler way to let a flat for both landlords and tenants. The landlord can decide if bills are included or not and the landlord sets the payment terms of the rental. Edlets advertise your flat and get you tenants, you deal direct with the guests, you can get paid in advance (unlike airbnb etc) and Edlets team of friendly staff are Edinburgh specialists and based in our Edinburgh office. 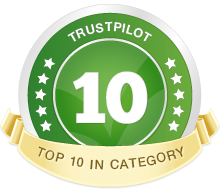 The Edlets staff aim to call all potential tenents and match them up with your property, we offer 5 star customer service rated by verified renters on trustpilot. 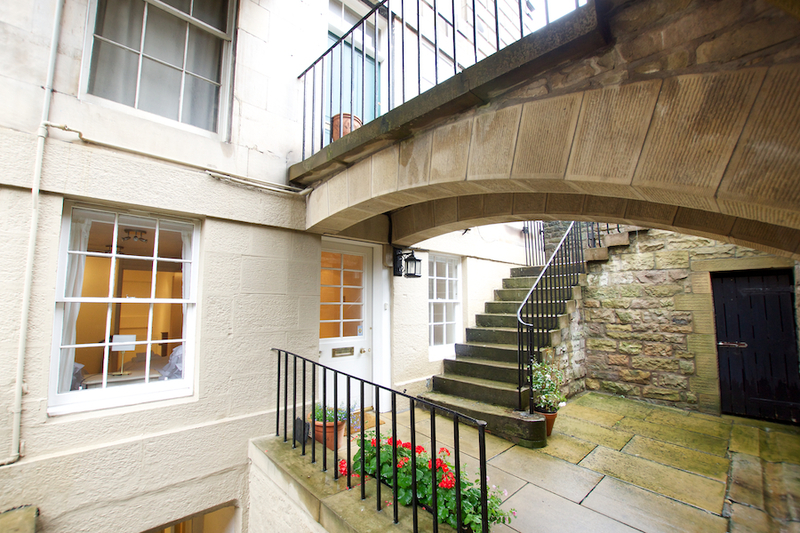 Edlets have been operating in Edinburgh for 10+ years, we are the 2016 Accommodation Partners of Edinburgh Fringe Festival and accommodate 1000s of visitors to the city. We deal with companies and visitors alike and can offer bespoke lets to fit with guests needs. It is simple, add your flat for free and join Edinburgh’s largest database of short lets, it really is the new way to let flats in Edinburgh and it’s free so why not give it a try.